Olek Bondonio and Luca Faccenda are two great friends that happen to be two of the most exciting winemakers in Piedmont today. We can’t wait to welcome them back to London in a couple of weeks time for these very special events. They share a similar story. 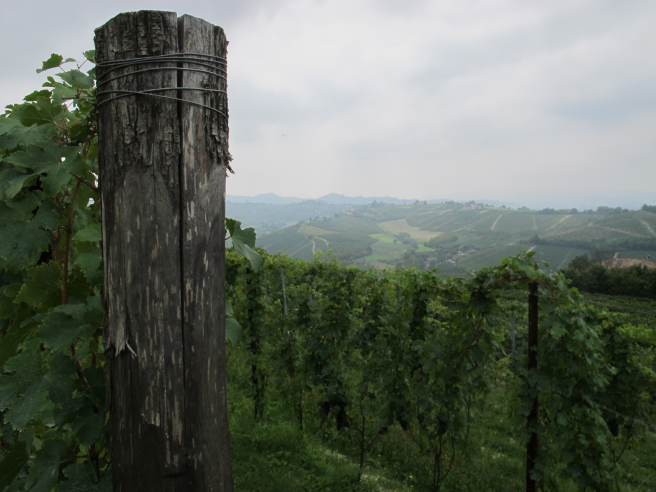 Their families hail from the region, Olek’s from the Langhe and Luca’s the hills of Roero. They both travelled the world following their love of wine, working in vineyards and gathering experience and perspective before returning home to look after family vineyards. They have a great of respect for tradition. They grow their grapes organically, work by hand and take no shortcuts in the cellar. In doing so they are able to produce classic, soulful wines with an elegance few winemakers their age can attain. We hope you can join us to meet these great guys and try their wonderful wines at one of the following events. For the second year running, Olek and Luca will be hosting a regional dinner celebrating their native Piedmont at one of our favourite restaurants, Primeur. Chef Dave Gingell will prepare a five course menu pairing the best of British produce with dishes inspired by the regione, while the boys will be on hand to pour four of their wines and share the story behind each. The menu and wines are as follows.